What are the biggest fashion tips for spring this year? The bold, optimistic and confident attitude of the 70’s is weaving its way back into mainstream fashion these days, as the economy and people’s moods continue to recover from the funk of the past few years. Flower dresses, John Lennon sunglasses, and other disco era accessories are all included in this spring’s in list, so get to your local consignment shop and start rummaging! 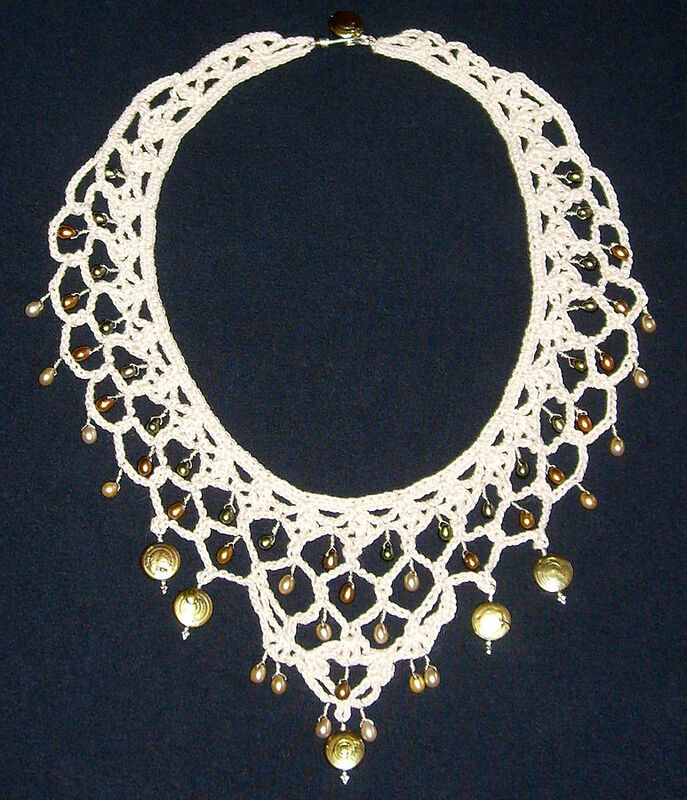 Seeking a new adornment for your neck that will refresh your rotation AND make everyone’s head turn? Go for a big, bold neck piece this year without feeling bad about it – loud and audacious necklaces this year are hot, so you won’t look out of place and tacky when everyone is trying to achieve the same look that you will pull off effortlessly. Going shopping for some major pieces to add to your wardrobe for spring soon, what don’t know what color scheme to go for? When all else fails, remember that any spring outfit that incorporates pastel shades like rose, beige, or muted tones of standard colors like red and blue will work well for any spring function that is coming up in the weeks ahead. Culotte? What’s a culotte? This new article of women’s wear has been making multiple appearances on the catwalks of NYC, Paris and Milan in recent shows, and it is on its way to trendy boutiques in time for the spring shopping season. Hanging down like a skirt, but like pants with its separate legs, the generous room that these airy pants provide will quickly make them a favorite casual option in your rotation. Are your old runners hanging on by a thread? Before you go and replace them with the first pair that feels comfortable, know that there is a wide range of stylish white sneakers that are quickly becoming a fashion trend in many inner circles within the industry. From intricate designs to simple but elegantly built models, getting a white pair of kicks for the kickoff of running season will keep you looking great while you blast away your winter weight.